The river-town vibe adds charm to the largest city in Kentucky. Louisville is renowned for its bourbon and horse races – check out The Evan Williams Bourbon Experience, and earmark your tickets for the annual Kentucky Derby at Churchill Downs – but the fun doesn’t stop there. 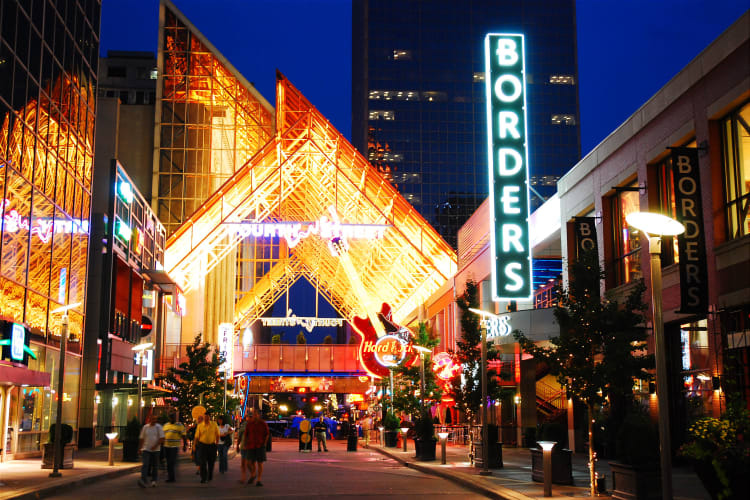 View the striking city skyline from the many scenic bridges of the waterfront district and discover Louisville Slugger Field, Museum Row on Main, and the historic Main Street. If you’re in the mood for a bit of adventure, visit Mammoth Cave National Park to explore the world's longest known cave system, ride the thrilling roller coasters at Kentucky Kingdom and Hurricane Bay, or fly along the underground zip line at Mega Cavern Mega Zips. The opportunities for fun and exploration are endless around Louisville, and just a few miles from home you’ll discover the largest municipal urban forest in the United States. Jefferson Memorial Forest spans 6,500 acres and features extensive hiking trails, campgrounds, and fishing lakes. Your new experience at Valley Farms is waiting. Call us today to schedule your tour of our 1, 2 & 3 bedroom apartments.